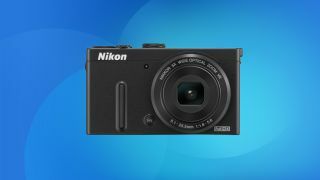 When we reviewed the Nikon COOLPIX P330 we thought it was worth four stars. It's a great little camera, with fantastic image quality, raw format capture and an f/1.8 aperture lens, and now it can be yours for just £179.99 from Amazon. That's a huge saving of 49% from the original price of £349.99! Or if you feel like saving even more money you can get the white version at the lower price of £160.53, saving yourself 54%!